Socks in 80% Cotton, 19% Polyamide and 1% Lycra. The sports brand underwear man in the image of football Christiano Ronaldo , well known in sports with his three gold balls, soccer player Real Madrid appears as a model in all of its collections. 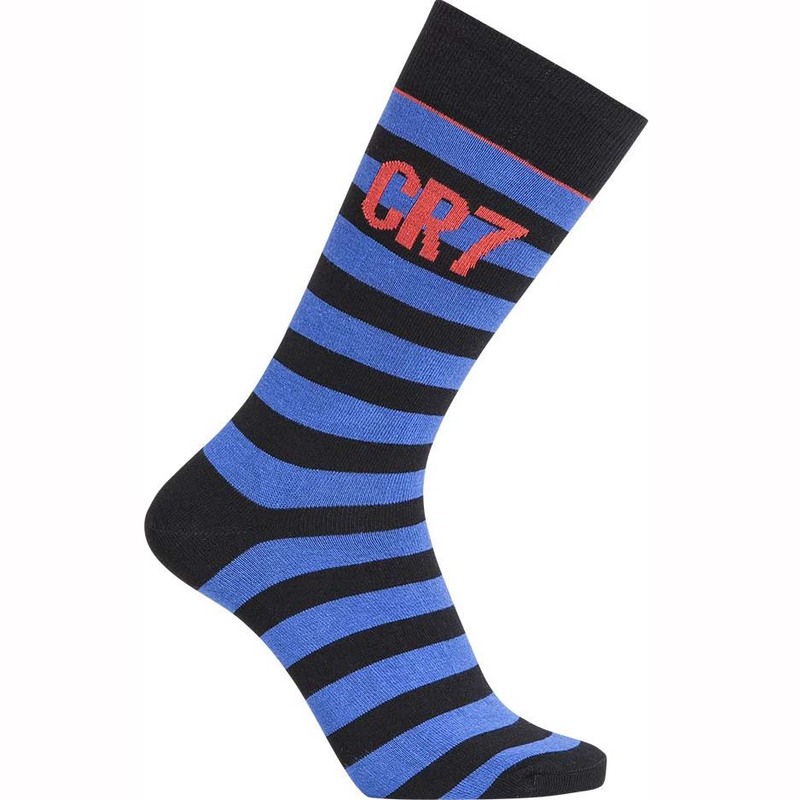 The brand CR7 is now part of the mode of international fashion. Trend, CR7 is becoming the great modern sports brand. The comfort of its models, the quality of its materials, innovation of its collections allows CR7 to have a high quality image in the eyes of the public. 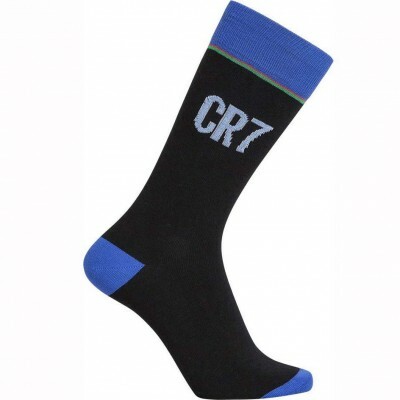 The footballer Christiano Ronaldo has invested his line of underwear and socks become a must-have brand.